Cross necklaces often tie in with Christianity. They are usually worn by Christian devotees to display their faith. 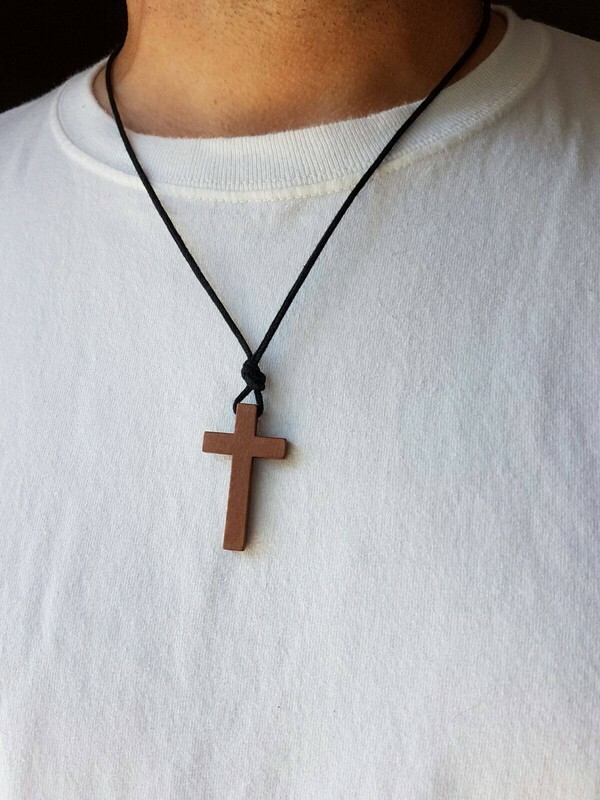 However, wearing this type of necklace isn’t limited to just Christians. In most Christian countries, it is a belief that wearing the cross symbol helps protect the wearer from evil spirits. The cross is also a symbol of hope and faith. Christians are urged to wear a cross pendant regularly. More often than not, people who wear cross necklaces simply enjoy the appearance. With today’s market, there are plenty of cross necklaces for men and women. There are so many variants to choose from, and it can get a little bit overwhelming to find the perfect design. 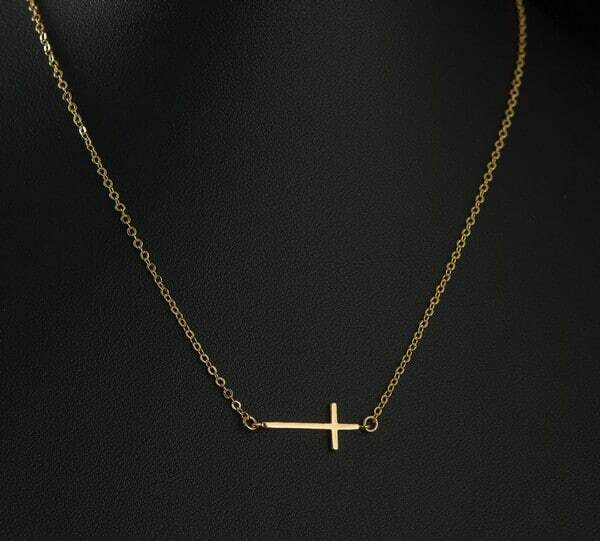 Very much like other jewelry, cross necklaces are available in different metals. 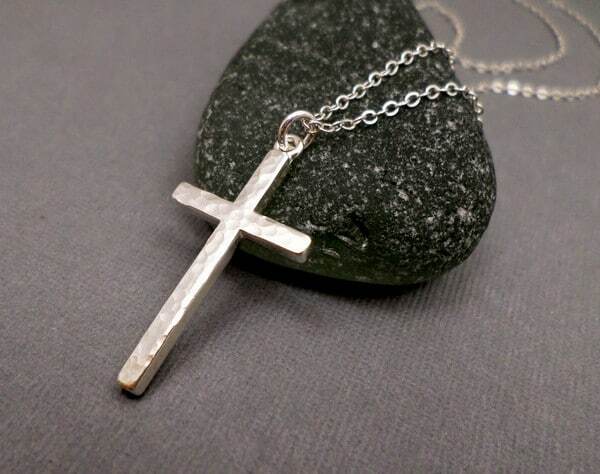 The most popular cross necklaces in today’s market are made of gold, silver, and platinum. Aside from the material, the design is also a huge factor to consider. 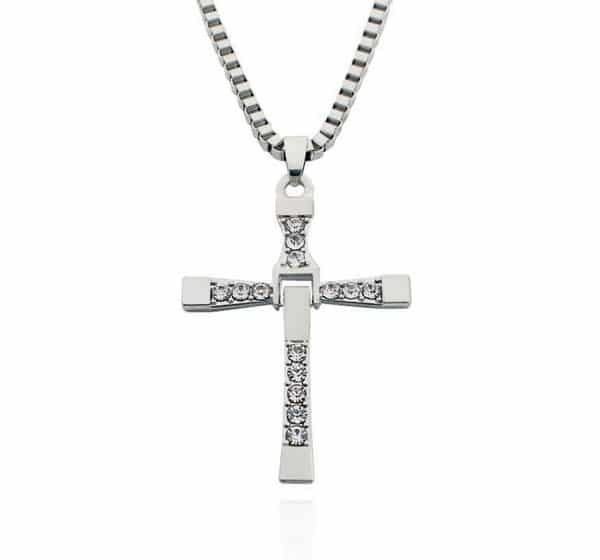 Most cross pendants available today are often encrusted with diamonds. Others also feature jewels such as emeralds, ruby, and amethyst. Finding the perfect necklace can get overwhelming, but it is all about knowing what suits your style best. Learn more about the different types of cross necklaces below. 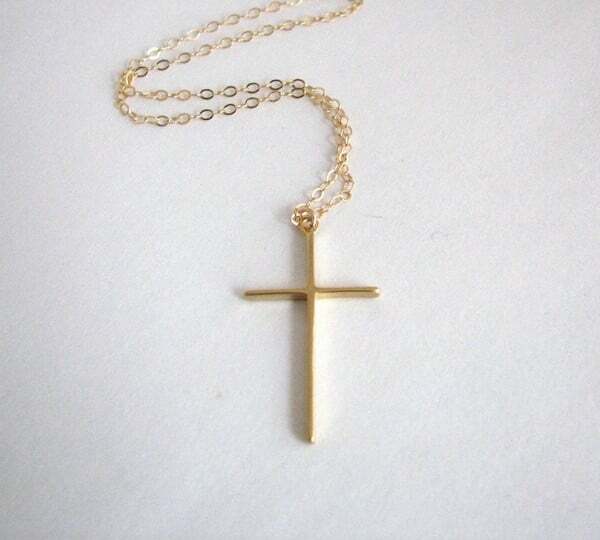 Most people try to find the difference between a cross necklace for men and a cross necklace for women. Often, the only difference is the design. Although, the design of a necklace is subject to one’s taste unless you are buying the same necklace for both your partner and you. 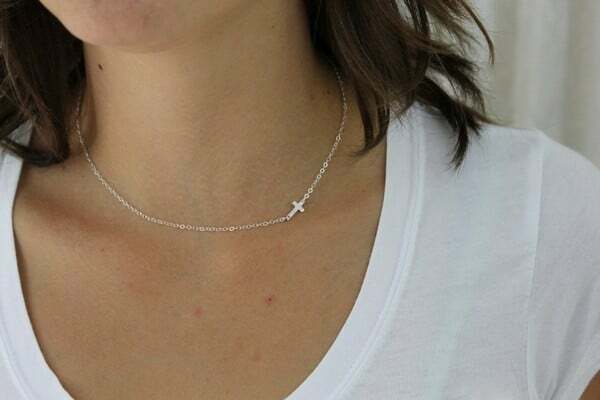 Some women are more confident wearing a cross necklace traditionally designed for men and vice versa. Hence, most of the recent jewelry designs are fit for all sexes. As previously mentioned, there are a lot of different cross necklaces. We have compiled a list of its various forms and classifications to make it easier for you. Gold is one of the most sought-after materials on earth. The color gold associates with love, compassion, courage, passion, and wisdom. The metal itself associates with wealth, prosperity, and of course, the glitz and glamour. 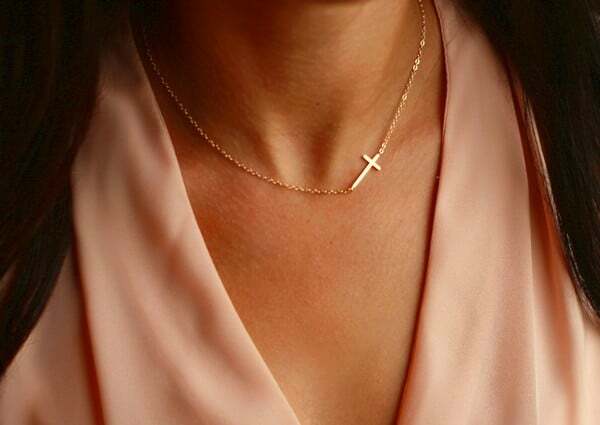 Gold cross necklaces are elegant enough in itself. This can be a bit tricky as there are different types of silver cross necklaces as well. First, there are those made out of pure silver. These are usually more expensive than other silver necklaces mixed with other materials. Then, there’s sterling silver, which is the most common type of silver. Sterling silver is made from 92.5% pure silver. Diamonds represent faithfulness, love, purity, and innocence. It is also one of the most popular and expensive crystals on earth. Because of its qualities and what it signifies, a diamond cross necklace is relatively popular in today’s market. 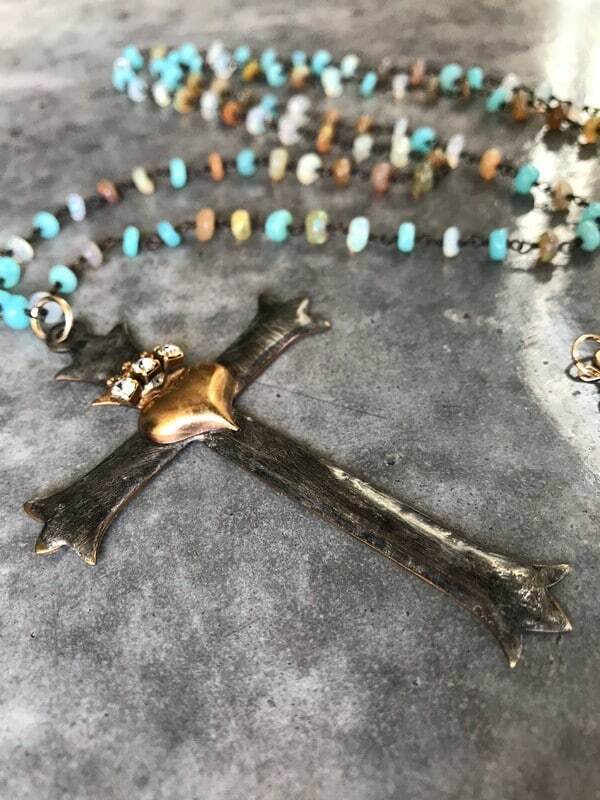 Now that you have an idea of some of the most popular materials used for cross necklaces, prepare to learn more about the different designs and appearances to consider. It is a given fact that the cross symbol often associates with religion. With this in mind, a religious cross necklace comes in different classifications. These necklaces are commonly used in various holy gatherings or celebrations. When it comes to cross necklace designs, the Chapel Cross Necklace is considered the most traditional. Elders from churches, as well as church authority figures often wear these. 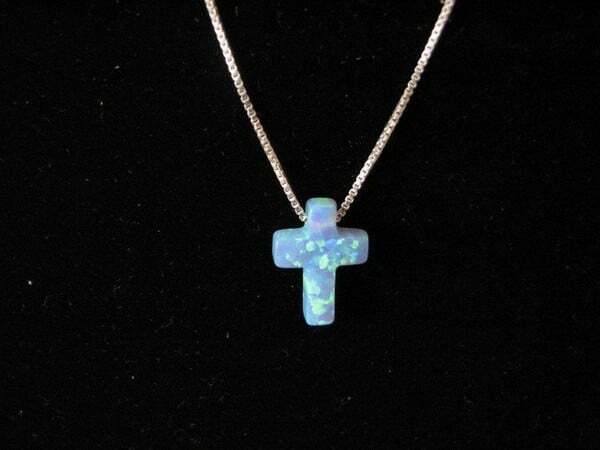 A chapel cross necklace is worn because it symbolizes one’s pride for the Christian religion. It usually represents Jesus Christ’s sacrifice for humanity. Almost everyone owns a Baptismal Cross Necklaces. 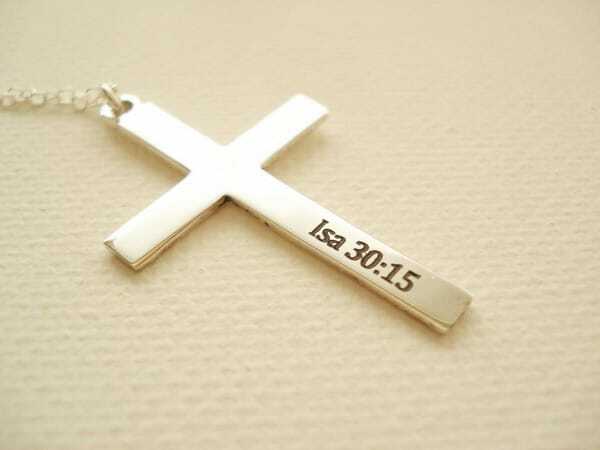 This type of necklace is the first cross a person will receive in their lives. Aptly named after the baptismal celebration, a baptismal cross necklace is a gift to the celebrant. Frequently, children who are gifted with a cross will have their name engraved on it. The priest blesses the Baptismal Cross Necklace. A Celtic Cross Necklace is also a popular cross design. Often, it is worn to symbolize the Celts’ conversion to Christianity. It is a traditional Celtic design. The Celtic cross is also used to signify one’s identity or ethnic heritage. It is common for those who are Irish, Welsh, or Scottish as they are of Celts’ descents. The traditional Celtic Cross features an Irish shamrock, the Holy Trinity, or a Claddagh design. There are also some that feature a Triskele design; modern versions of the cross usually have this. Often, the Celtic cross also features ancient symbols. 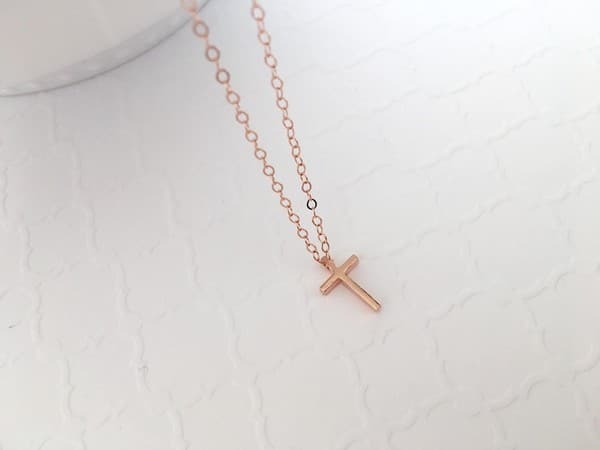 This type of cross necklace gained popularity over recent years. 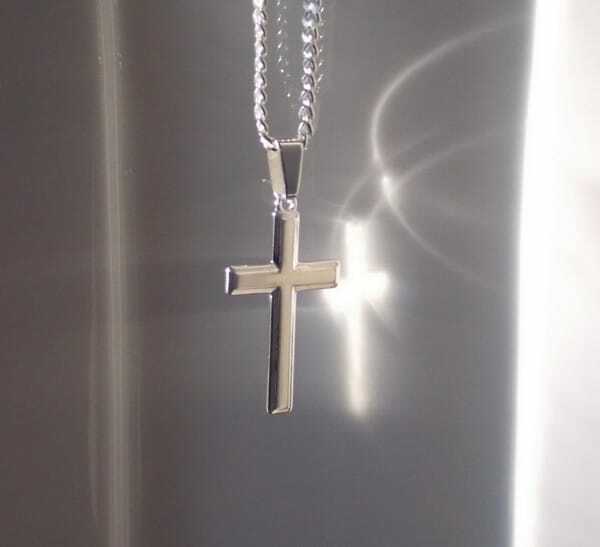 A Sideways Cross Necklace also symbolizes Jesus’ sacrifice at the cross. It is a popular design, and worn amongst the “younger generation.” It gained popularity when famous Christian celebrities began wearing it. Amongst those stars are Selena Gomez, Taylor Swift, and Lucy Hale. However, this particular necklace design is considered as a fashion trend instead of a symbol of faith. This leads us to Decorative Cross Necklaces. 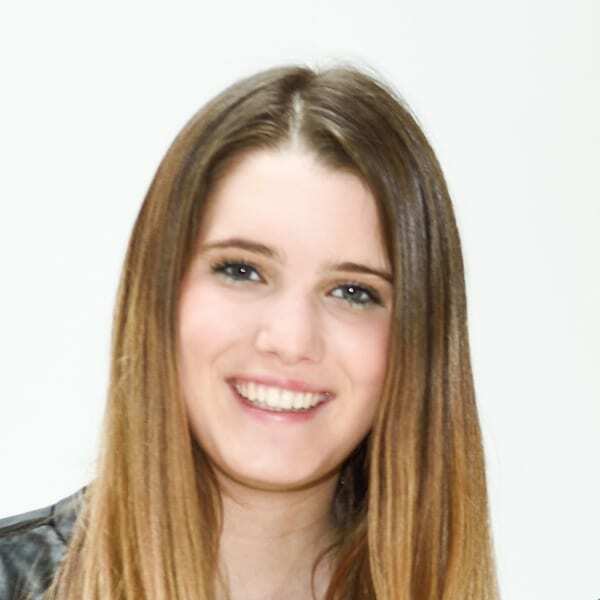 Some people wear cross necklaces as a fashion statement instead of a religious symbol. These type of necklaces are for decorative purposes only. Most of these deviate from the standard cross design. 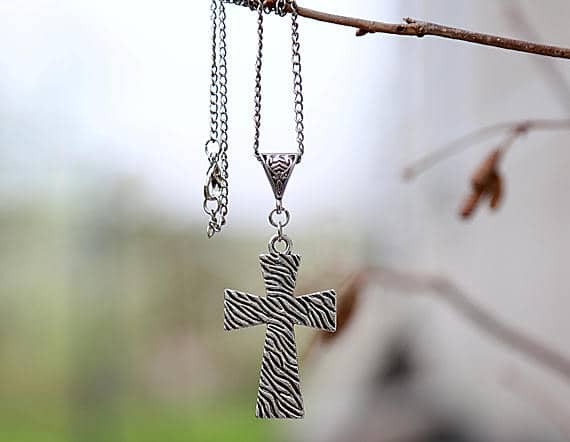 These feature different patterns, textures, styles and are often made to look “flashy.” More often than not, crosses are a smaller part of the design when it comes to decorative cross necklaces. 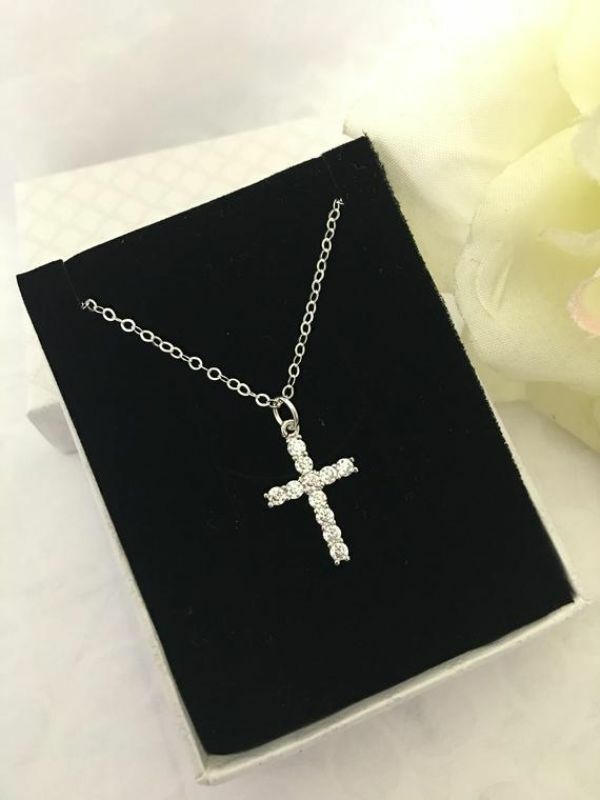 You can find many different types of a decorative cross necklace, for example, Gothic Cross Necklaces, which are very different from the traditional cross necklace designs. They often represent a darker and more dangerous world. 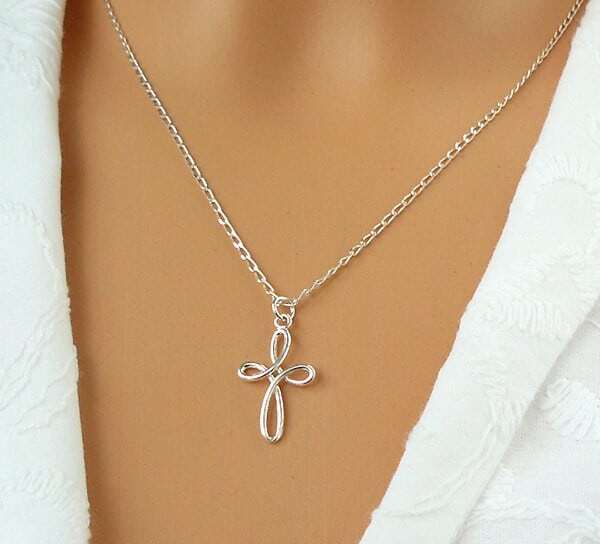 Another example of a unique cross necklace is the Lucky Charm Cross Necklace; often used to attract luck instead of used as a religious symbol. A charm cross necklace often has gems, birthstones, and other symbols. Fortunately, a necklace is not a high-maintenance accessory. Proper care and a little cleanup are all it needs. Cleaning a necklace from time to time will help keep it shining at all times. Before cleaning your necklace, get familiar with its materials. Different materials may need a different cleanup procedure. The important thing is to clean away the dirt and dust on the chain. A dirty chain is more likely to break – no matter what the material is. You can bring your necklace to a professional. This is a sure way to keep your jewelry polished and cleaned. Professionals will also be careful not to damage your necklace. However, if you are doing a quick cleanup at home, there are plenty of instructional guides online. No matter what type of cross necklaces you’re looking for, it can get overwhelming. It all boils down to what you think will suit your style best. Ring To Perfection offers a wide variety of cross necklaces. You can find this in our store. 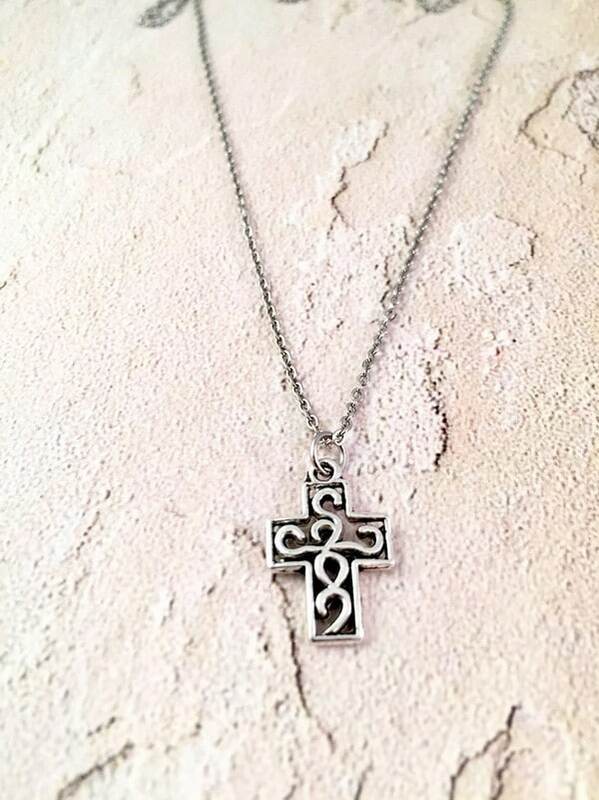 We offer unique cross pendant necklaces made from different materials. With all these choices to choose from, it is a guarantee that you can find the perfect(ion) cross for you.